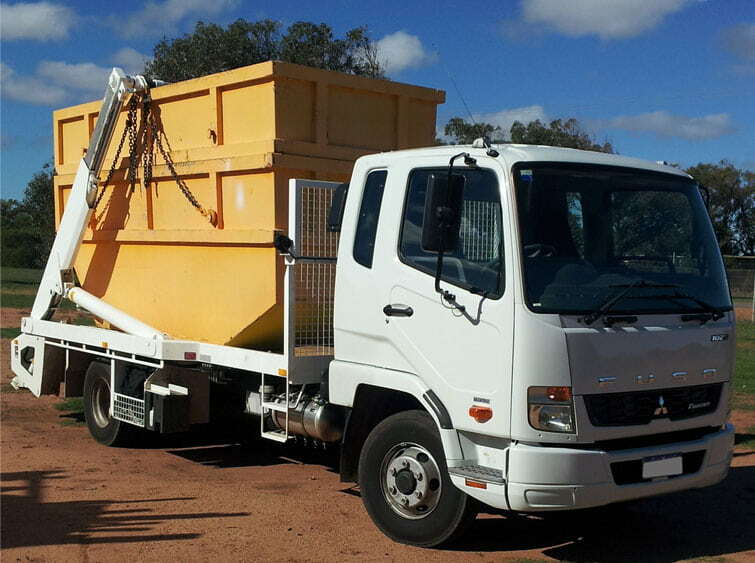 Want to know what are the different skip bin hire Greenvale services offered by say a professional skip hire service like, Delorean Skip Bin? As part of any new building renovations, we take care of all soil loads removal and brick loads removal. If it is landscaping that is being carried out in your residence and for which you need a bin hire Greenvale, then just call the skip bin hire, Delorean Skip bin. 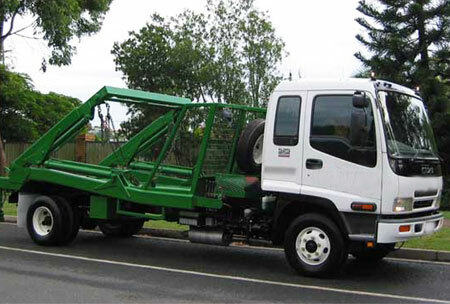 We are adept at both residential and commercial waste management services. In any households, waste removal is literally an everyday feature; therefore, you can engage our bin hire Greenvale service at any time. If walk-in bins service is what you are looking for, we are good for that too. Quick delivery, replacement of waste bins is something that we specialise in. And whatever be your requisite be it a cheap skip hire Greenvale, or a good skip bin hire Greenvale service to carry out any type of removal, then all that you have to do is to just make contact with one of the best skip bin hire services in and around the Greenvale neighbourhood, Delorean Skip Bin. If you would like to know more or would want to engage our continued services, call us on 1300 267 388 or 0422 842 774 or you could even write in to us at das20102010@hotmail.com.